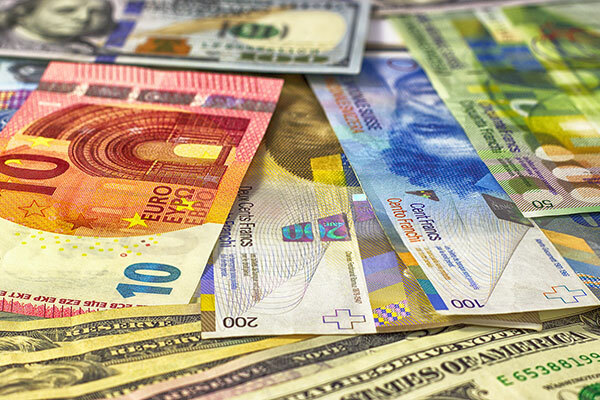 Approximately 70 per cent of attempted cyber thefts in the last three years were USD-based – but usage of European currencies increased, said SWIFT, the world’s leading provider of secure financial messaging services in a new report. SWIFT’s cyber report, ‘Three years on from Bangladesh: tackling the adversaries’, provides new insights into the evolving nature of the cyber threats facing the global financial community. • The value of each individual attempted fraudulent transaction decreased dramatically – from more than $10 million to between $250,000and $2 million. Three years after the cyberattack on Bangladesh Bank, and the subsequent launch of SWIFT’s Customer Security Programme (CSP), SWIFT’s study of cyberattacks on banks evidences how efforts to promote robust cyber security standards, the introduction of security-enhancing tools and an increase in the scope and quality of cyber threat intelligence sharing, are paying off. • Extended reconnaissance periods: attackers continue to operate ‘silently’ for weeks or months after penetrating a target, learning behaviours and patterns before launching an attack. • Timings are shifting: malicious actors previously favoured issuing fraudulent payments outside business hours to avoid detection but have more recently turned this approach on its head, acting during business hours to blend in with legitimate traffic. • New payment corridors: the vast majority of fraudulent transactions investigated over the past 15 months used payment corridors (combinations of target and beneficiary banks) that had not been used during the previous 24 months. • Development of new defensive measures: the development and deployment of security-enhancing innovations will help thwart cyber thieves. • Increase of information sharing: the more information the community shares and the frequency with which it shares, the better chance of avoiding or fending off an attack. • Adherence to robust cyber security standards: ensuring strict adherence to strong standards and implementing controls is key to prevention and detection.